Fearless, brave and determined are the words that I would use to describe Coniah & Gboyega. 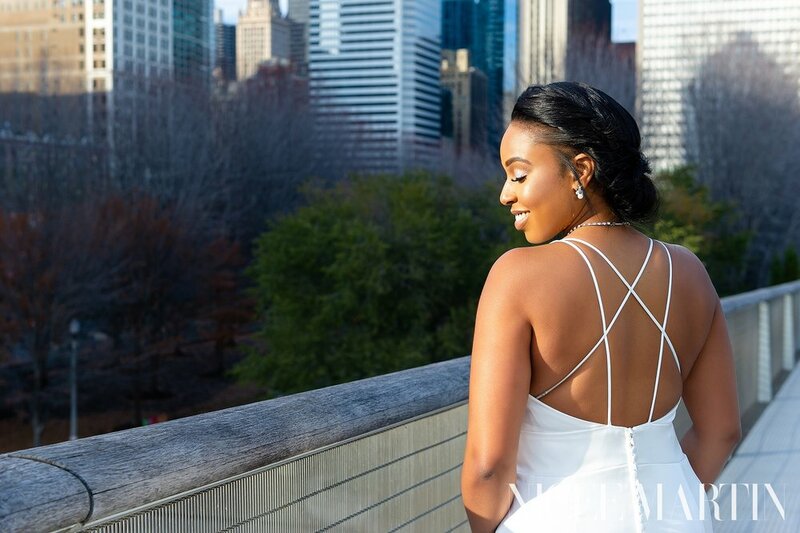 Though you won’t be able to tell it through the warm images below, it was about 30 degrees in Chicago on Coniah & Gboyega’s November wedding day. To call it a “cool & brisk fall day” is an understatement—we were freezing! But everyone was determined to smile, pose coat-less and make the most of the day. Somehow, the high energy and comradery amongst the bridal party brought warmth to the day and helped us all survive the blistering cold! 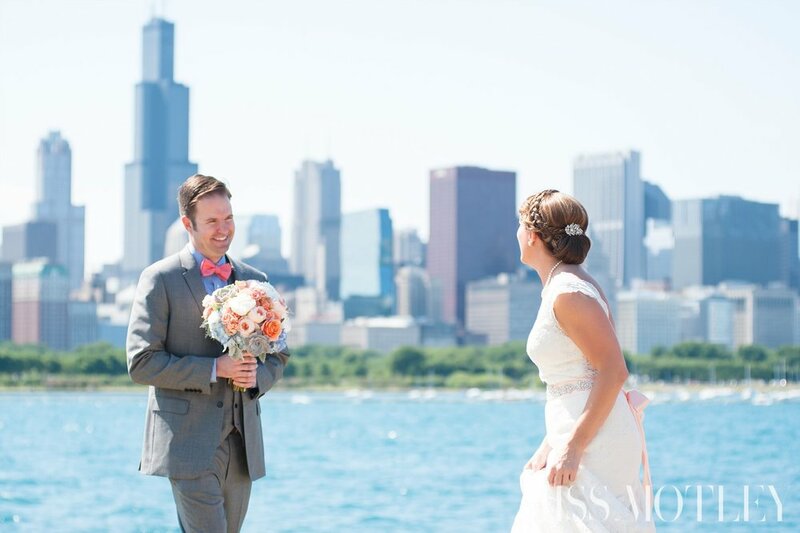 And boy am I glad it did, because we were able to capture some gorgeous shots with the iconic Chicago skyline despite the weather. Coniah & Gboyega are truly a delight to know! Not only are they so very compatible with one another, but they are a true power couple. They both are driven, hardworking and dedicated, and all of their family and friends regard them in such high esteem & respect. 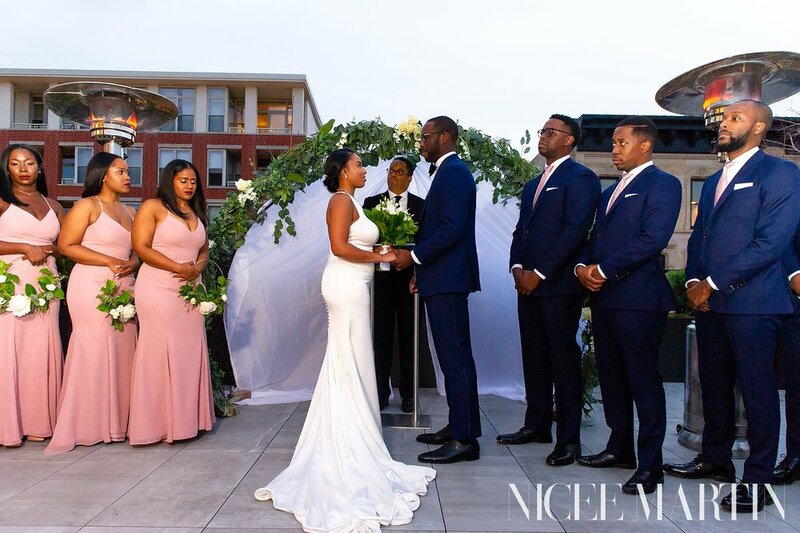 It was beautiful to witness their closest friends and family gathered together to celebrate their union—many of which traveled far distances to do so. 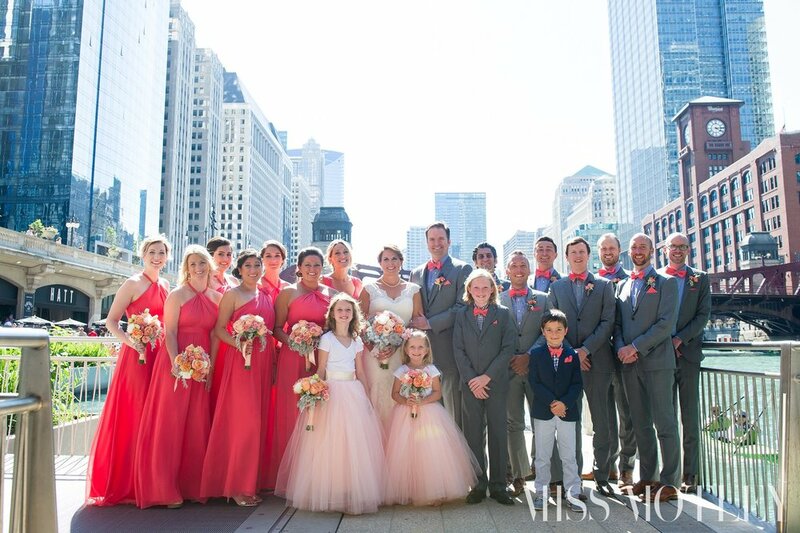 Click Here to view the entire gallery of images from this Loft Lucia Chicago Wedding by Chicago Wedding Photographer, Nicee Martin. If the love is so good, why wait?! Aisha & Kendall are planning their wedding day for the springtime. 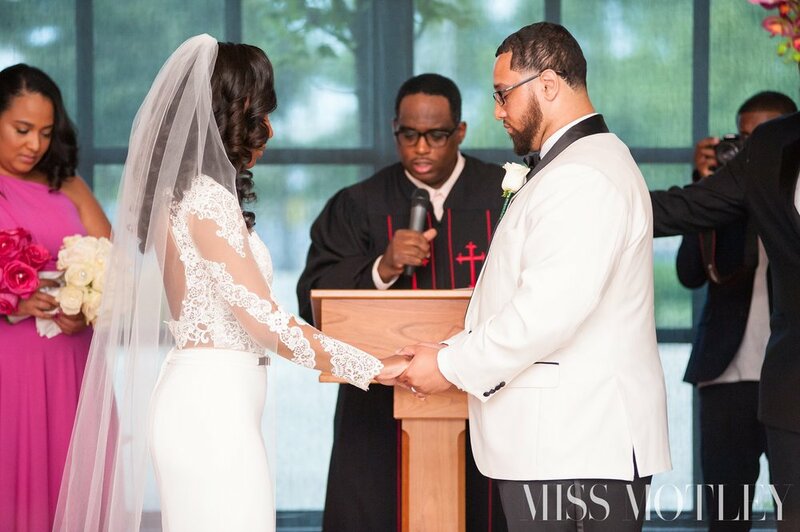 But while planning, they asked themselves one day, “why wait?” So they decided to wed this Fall in an intimate ceremony surrounded by their immediate family. Everything about this ceremony was special, from the location—Aisha’s family church, to the attendees—loving Grandparents all the way down to the sweetest nieces and nephews ever. I am so incredibly honored to have shared in this special moment with these two. Can’t wait for the big celebration on April 27, 2019! 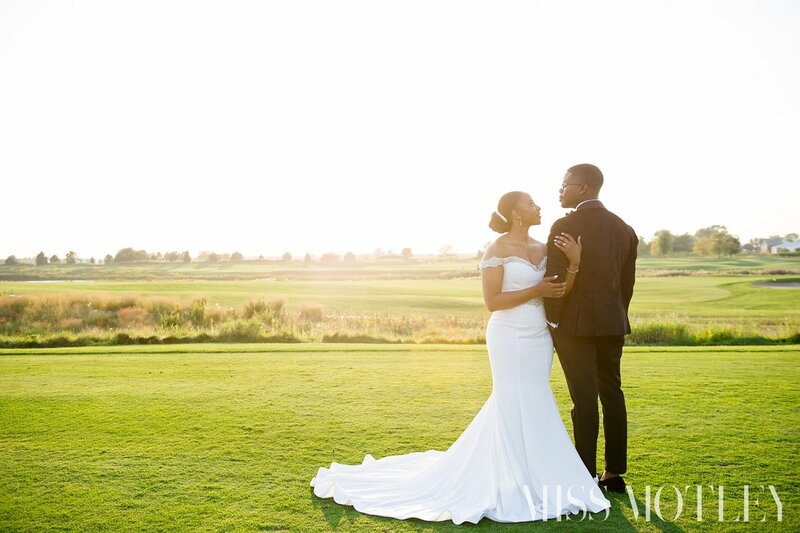 Click Here to view the entire gallery of images from this Wedding Ceremony by Chicago Wedding Photographer Nicee Martin. One day when we're old and gray, remind me to tell you about the time I almost got shot by an assault rifle on a U.S. Navy Base one morning as I was on my way to photograph a wedding. It's a comical story indeed, but luckily, I survived to see another day! Praise the Lord! Lol. 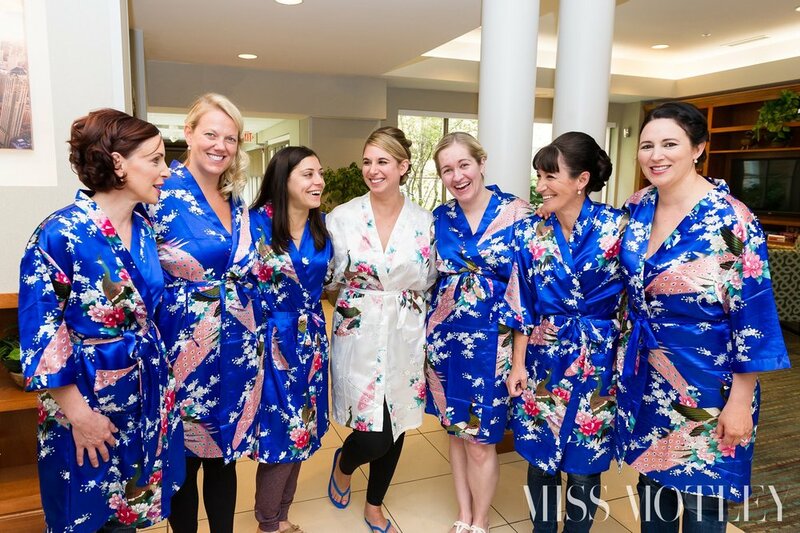 After all of the excitement of getting onto the naval base on the morning of Renee & Kyle's wedding subsided, it actually turned into a wonderful fun-filled day! 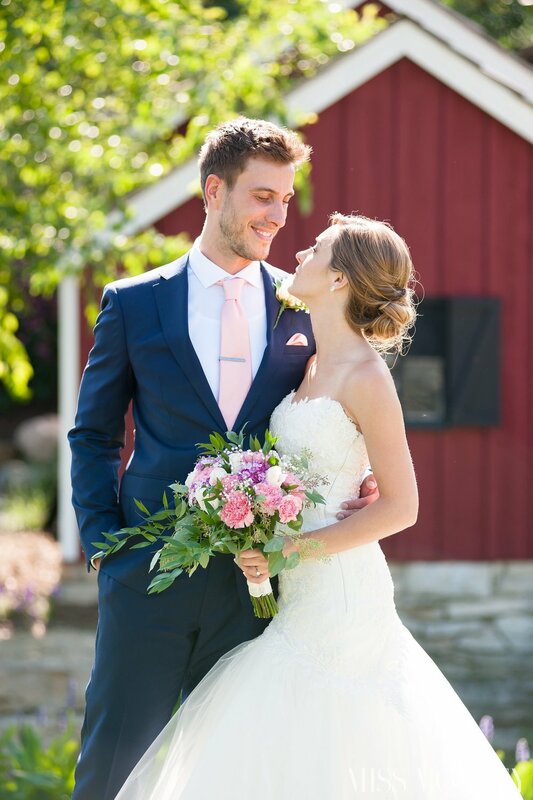 Although Renee & Kyle currently live in San Jose, CA, they decided to host their wedding back home in Illinois with their family and close friends. 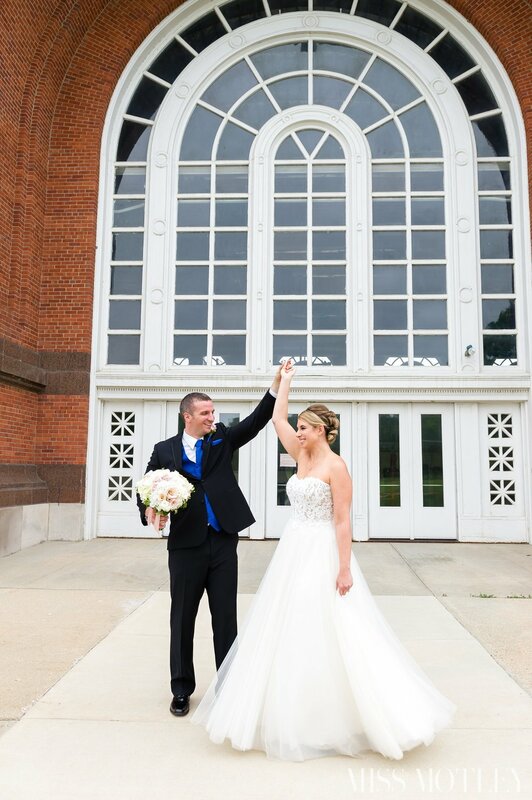 The ceremony was held at the Bluejacket Memorial Chapel on the Great Lakes Naval Base in North Chicago, IL. 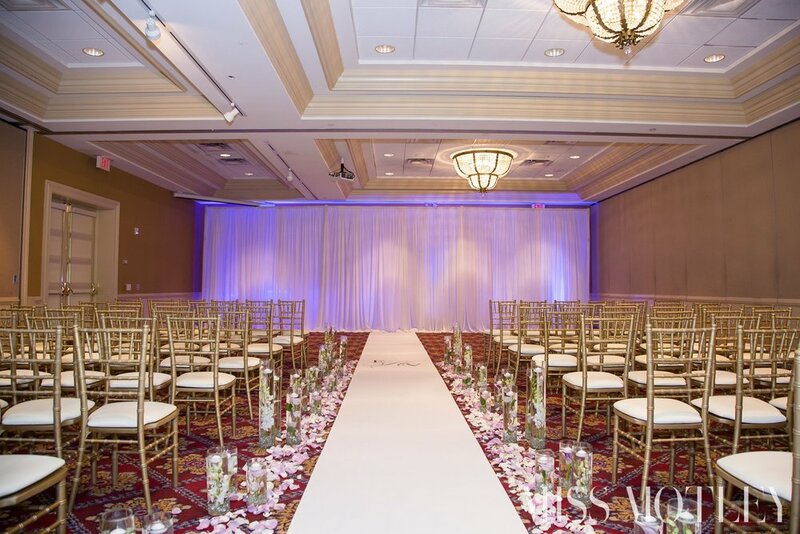 With its tall ceilings and ornate light fixtures, it provided the most pristine backdrop for this memorable occasion. 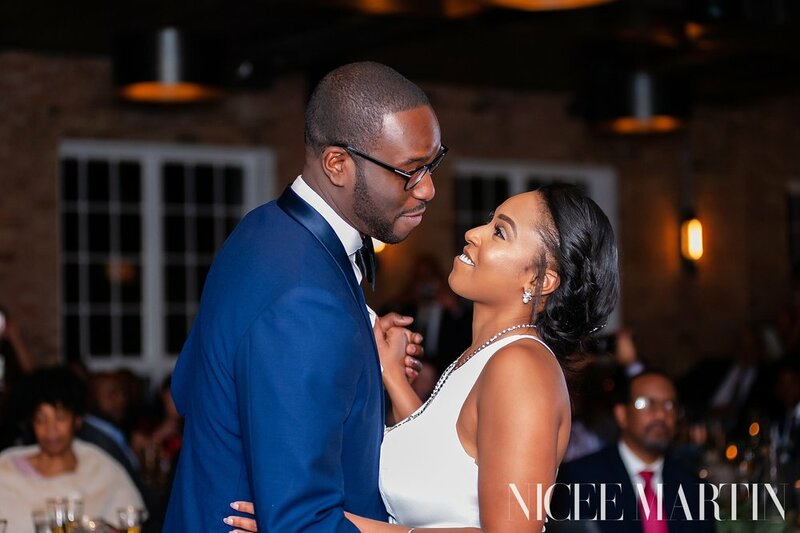 Surrounded by their family and close friends, Renee & Kyle vowed themselves to one another and lit a unity candle to symbolize their two lives joining together as one. 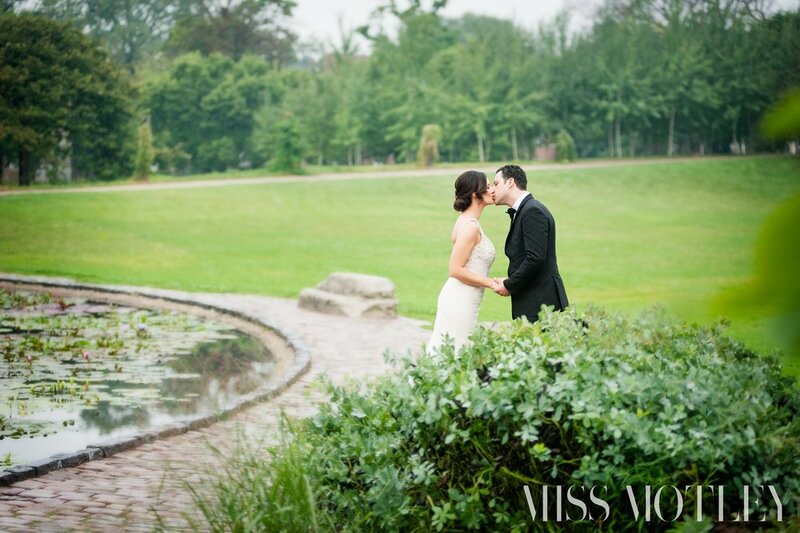 Soon after, we headed outdoors for bridal portraits then over to the reception hall to celebrate! 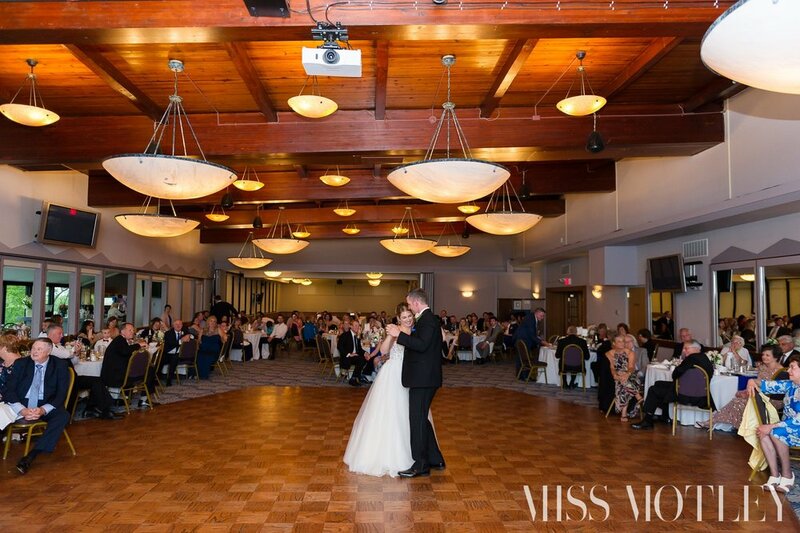 The reception was held at Port O'Call Banquet Hall overlooking Lake Michigan where, along with their guest, Kyle & Renee laughed and danced the night away. 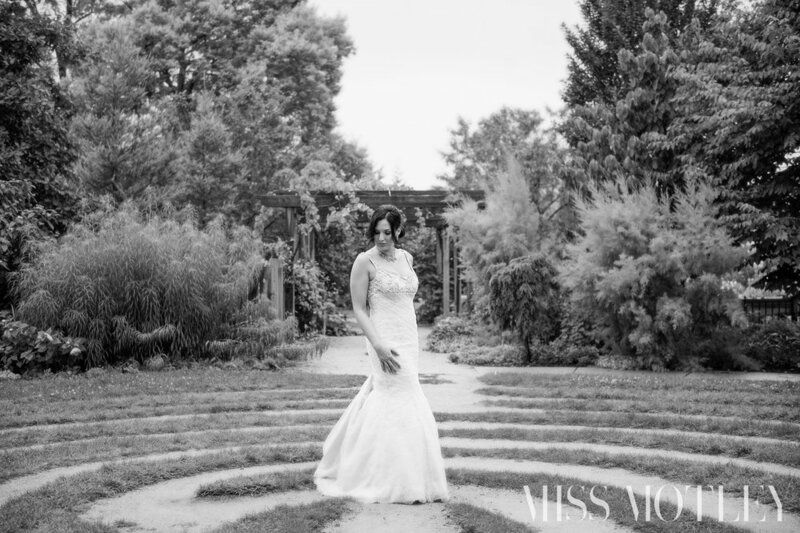 Click Here to view the entire gallery of images from this Great Lakes Naval Base Summer Wedding by Chicago Wedding Photographer Miss Motley Photography. 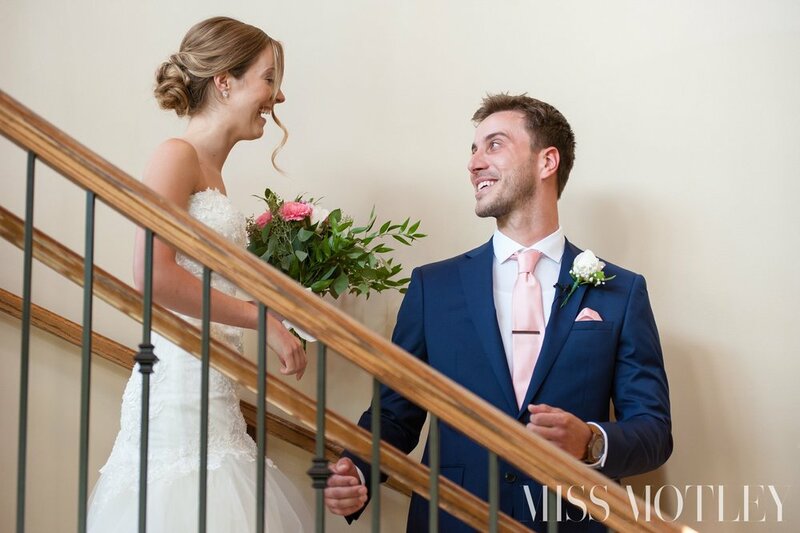 Smooth, suave, elegant, classy, poised these are all the words that describe Sheena & Nick. 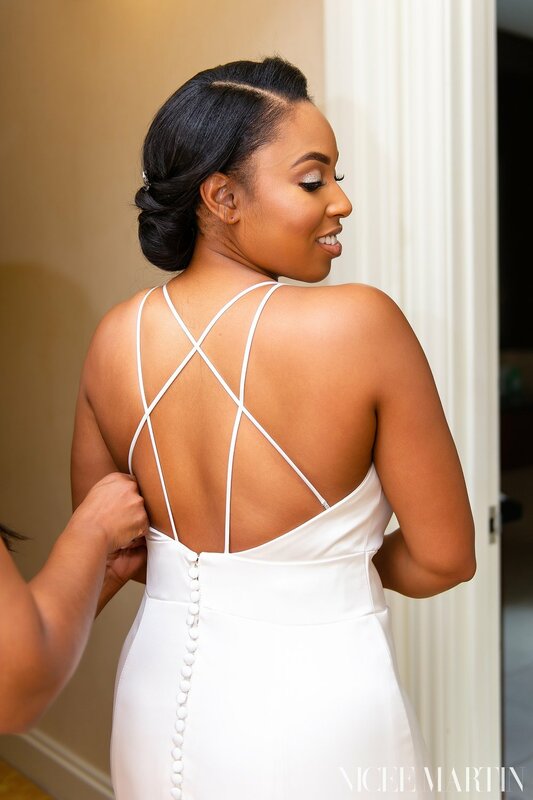 From the moment I entered the bridal suite at the JW Marriott Chicago the morning of their wedding and saw Sheena’s glamours details, I knew I was in for a photographers dream. 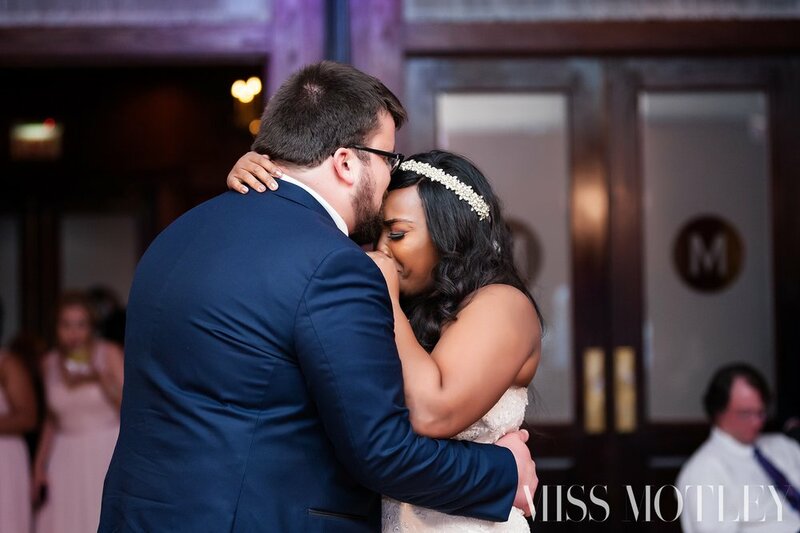 I loved everything about their special day, from Sheena’s beautiful mermaid gown to the ceremony decor to the song the couple chose for their first dance. It was a day full of laughter and love and I truly did enjoy documenting this couple's wedding celebration at Pazzo’s 311. 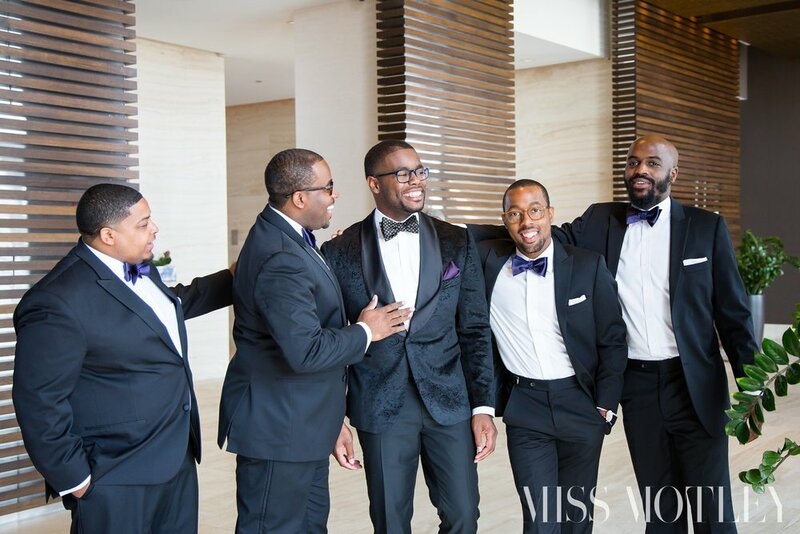 Click Here to view the entire gallery of images from this Pazzo's Chicago Winter Wedding by Chicago Wedding Photographer Miss Motley Photography. And then there’s Mike, he’s not bad looking either. He’s tall, handsome and has a small scar on his left cheek which makes him a little rough around the edges, a quality that I like in a guy :) And he’s a man’s man. He’s a hard worker and a great provider and he simply adores his girls, Emily and Ava, above all else. You can see it simply in the way he looks at them. It will literally make your heart melt. 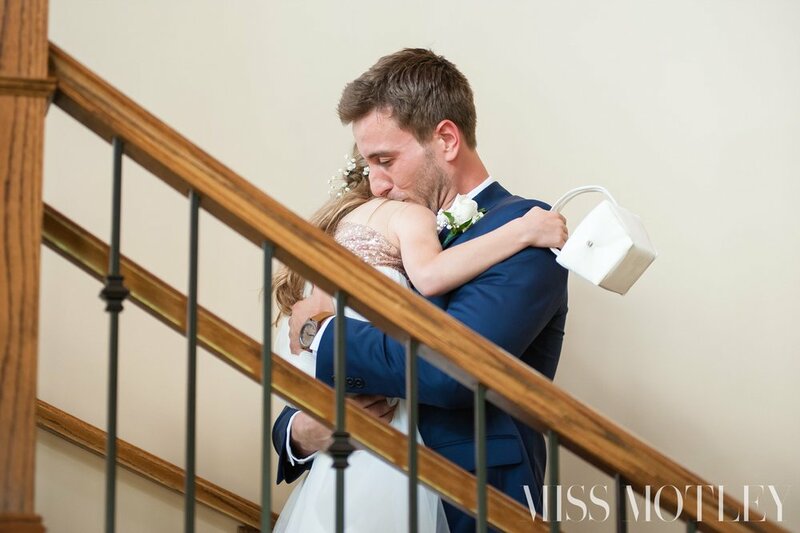 Not only did Mike commit himself to Emily, his beautiful bride, on their wedding day, but he embraced his new role as a stepfather with open arms and made vows to Emily’s daughter Ava as well. 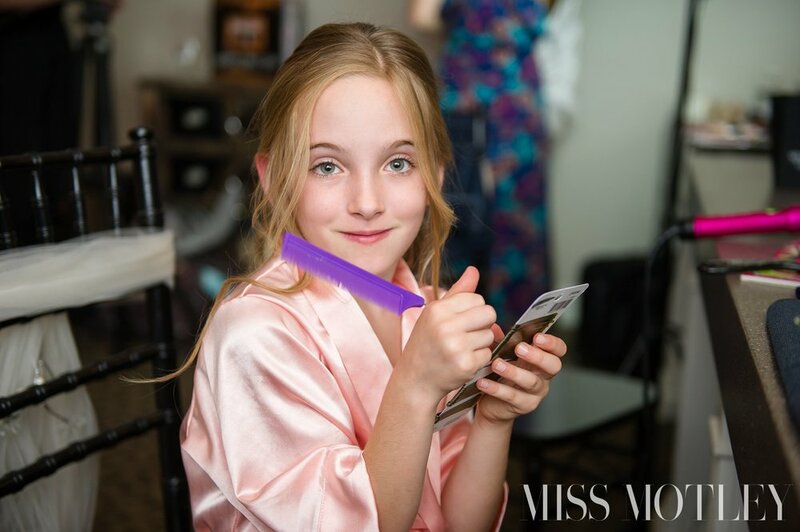 She even got her own mini-commitment band and a special first dance with her new dad during the reception. It was truly heart-warming. And yet the journey has just begun! I wish nothing but many many many years of happiness and love for this amazing couple. Throughout this process they have become dear friends and an inspiration to me. They will always have a special place in my heart. Without further ado, here's a sneak peek into Emily & Mike's Fishermen's Inn, Elburn wedding. 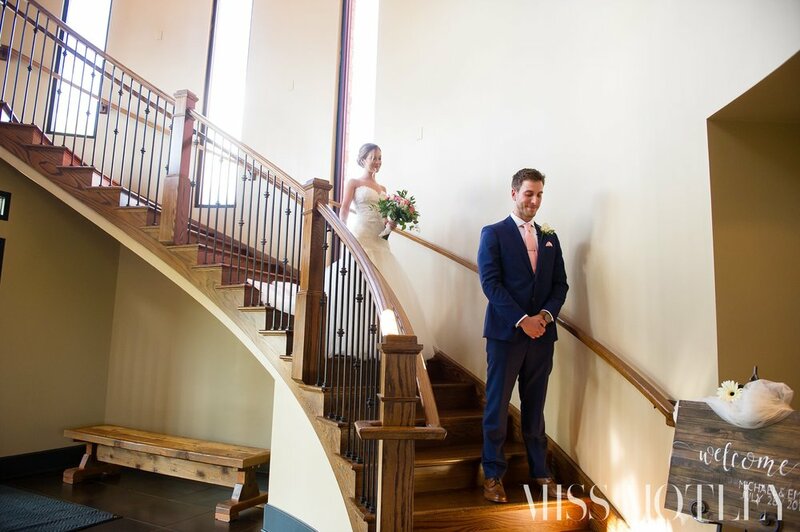 Click Here to view the entire gallery of images from this Fishermen's Inn, Elburn wedding by Chicago Wedding Photographer Miss Motley Photography. 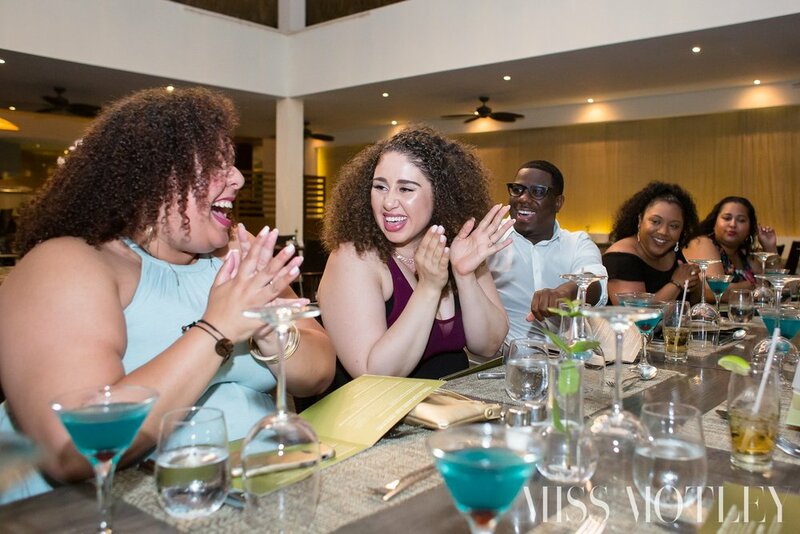 Sandra & Aaron's destination wedding weekend began with a welcome dinner for their close friends and family upon their arrival to The Level at Melia Caribe Tropical Resort in Punta Cana, Dominican Republic. They spent the evening reminiscing, laughing and toasting over tropical drinks and cuisine. 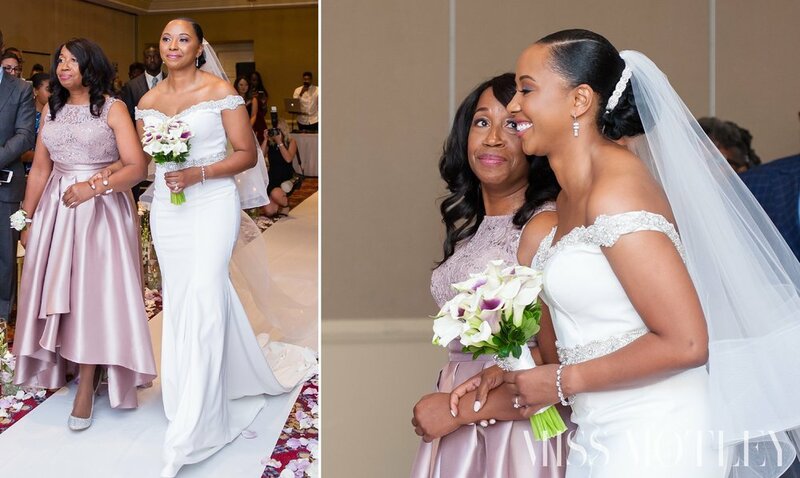 Family members shared fun memories and well wishes with the couple before their big day. Their wedding was an intimate occasion with 25 guest. 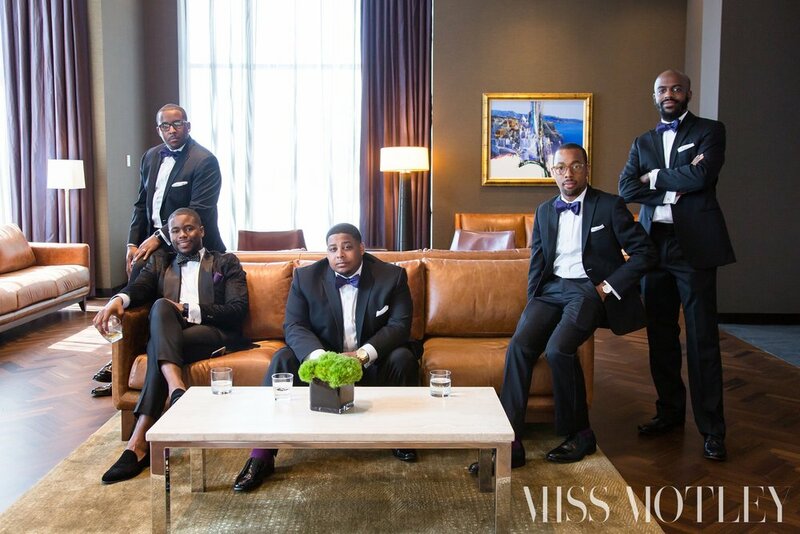 The couple started the day sipping bubbly as they dressed and prepared to walk down the aisle. 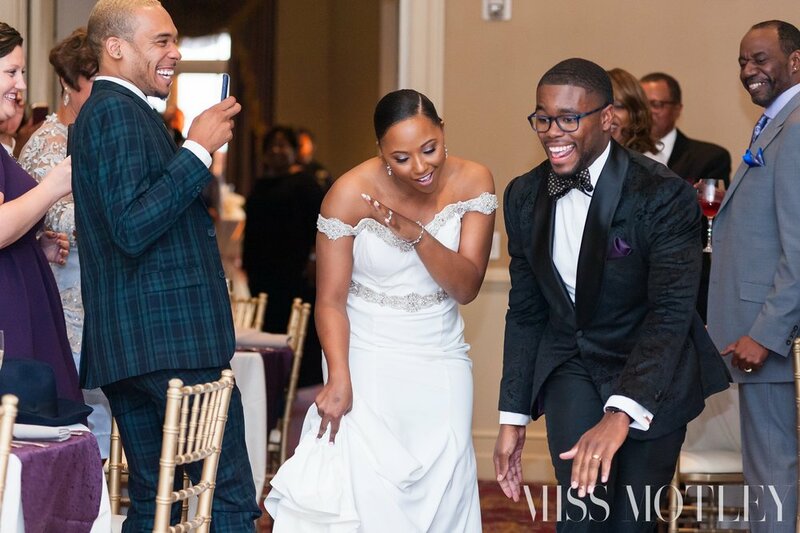 After a joy-filled ceremony, they headed into their reception where they partied the night away! 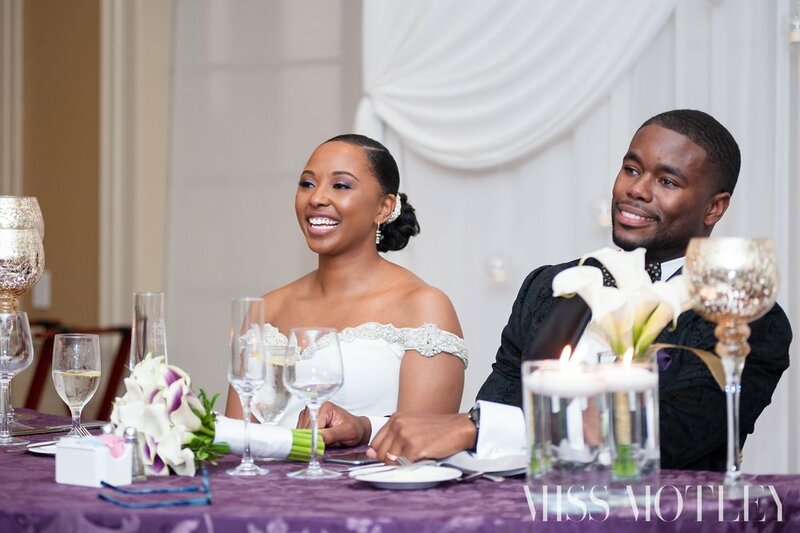 Many thanks to the amazing team at The Level at Melia Caribe Tropical Resort who brought this celebration to life, and to my dear friend Genevieve Burruss who perfectly documented Sandra & Aaron's special day. 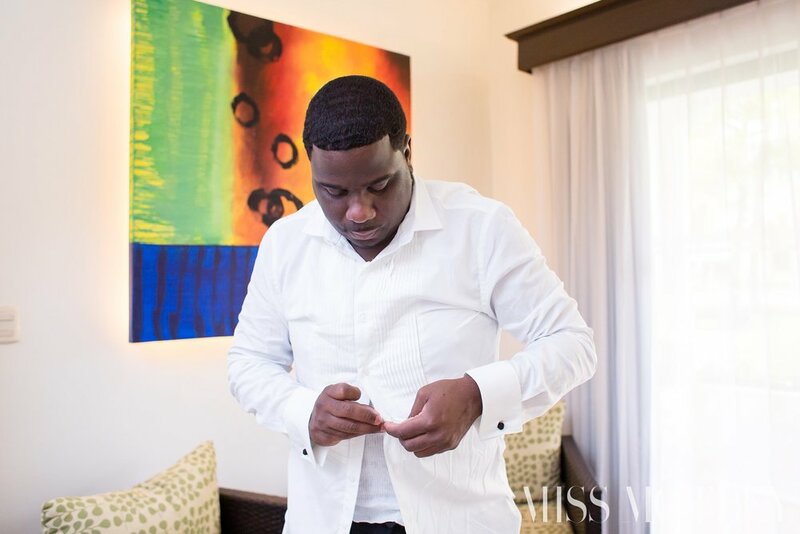 Click Here to view the entire gallery of images from this Punta Cana Destination Wedding by Chicago Wedding Photographer Miss Motley Photography. 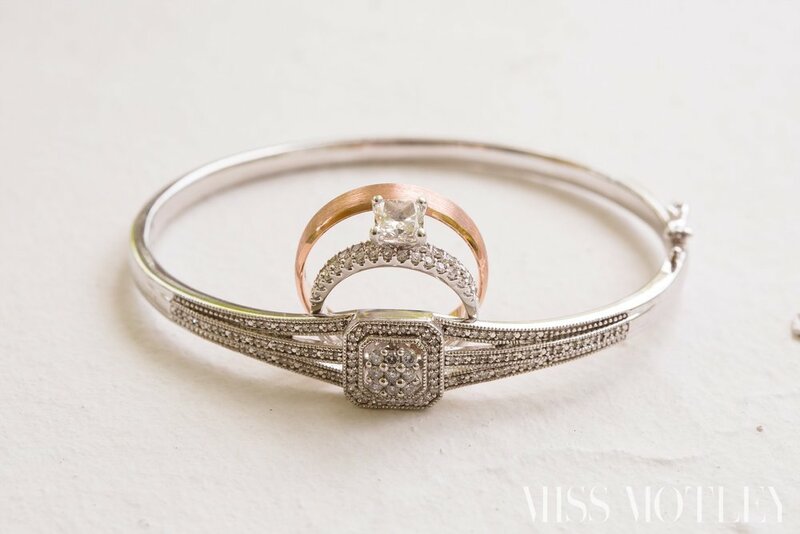 There's so much to love about this couple. They are both accomplished & hardworking professionals, they're very genuine down to earth individuals, and they have a love that will withstand the test of time. This is something that all of their family and friends can attest too. 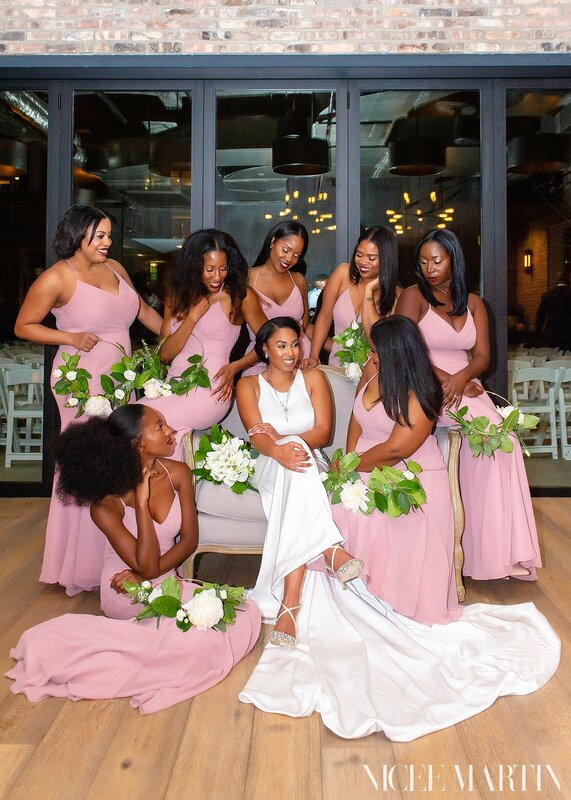 Their wedding day began at the Hyatt Regency McCormick, where Briana and her best friends got ready for the special day. We then headed to Lincoln Memorial Congregational UCC on Chicago's Southside for the ceremony. Briana grew up in this church surrounded by all of it's rich history and African American heritage. It is also the same church where her mother, aunts and uncles were married, so it was only fitting that she and Chris marry there too. After the ceremony we all headed to Nikos Banquets for a fun evening of dancing and celebration. Congratulations to the newlyweds! I wish you many years of love & joy! Click Here to view the entire gallery of images from their wedding. RaSheila & Ryan's wedding day began at Hyatt Place River North in a room filled with laughter & love. As the bride prepped for her big day, we all laughed as RaSheila cheesed for the camera every time I asked her to think about how gorgeous she looked! Lol. The couple married at RaSheila's home church Greater Salem Church on Chicago's Southside and from there we headed to the Civic Opera House for bridal portraits. The adventurous bridal party was up for the task of standing in the middle of the Washington Street bridge for bridal party photos in-between the changing traffic lights. What can I say?! I love a good city bridge shot. After portraits we headed on over to the wedding reception at Maggiano's on Grand & Clark. The ballroom was decked out with library books, soft pink floral arrangements and R's & M's- the couples favorite letters! 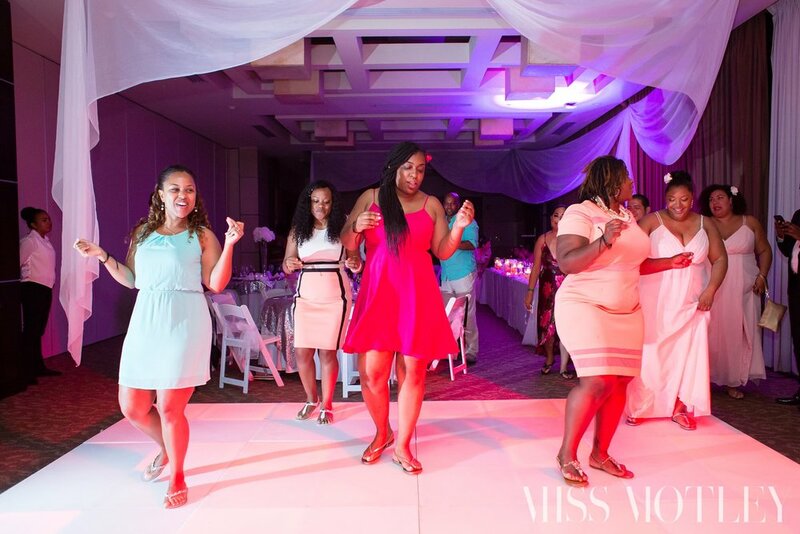 RaSheila & Ryan danced the night away surrounded by their closest family and fiends. What a wonderful celebration it was! 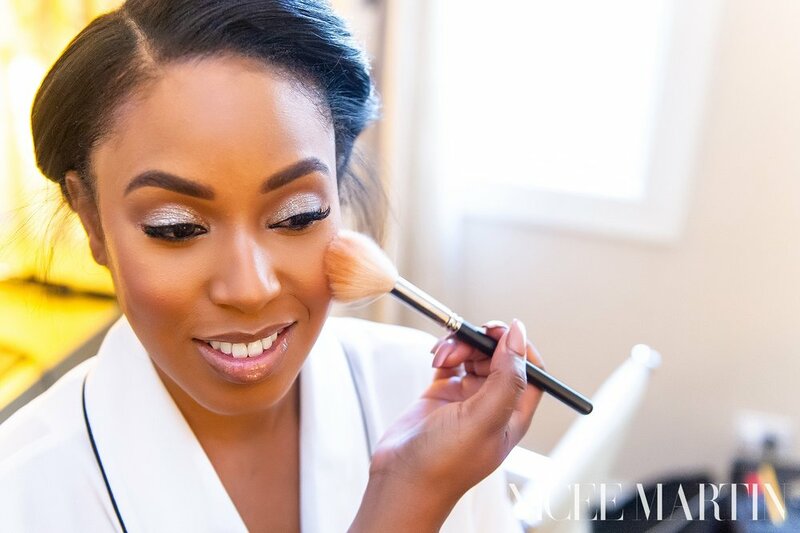 Brittney and Charles were married on a beautiful summer day in Chicago at Stan Mansion. 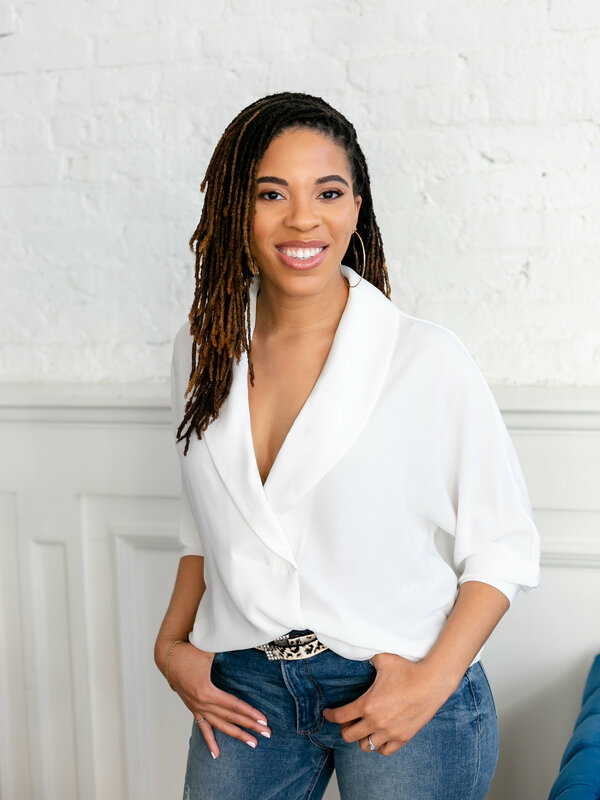 After their initial wedding venue closed for renovations, Brittney was such a trooper flying into town from D.C. to secure a new venue merely months before her wedding day. 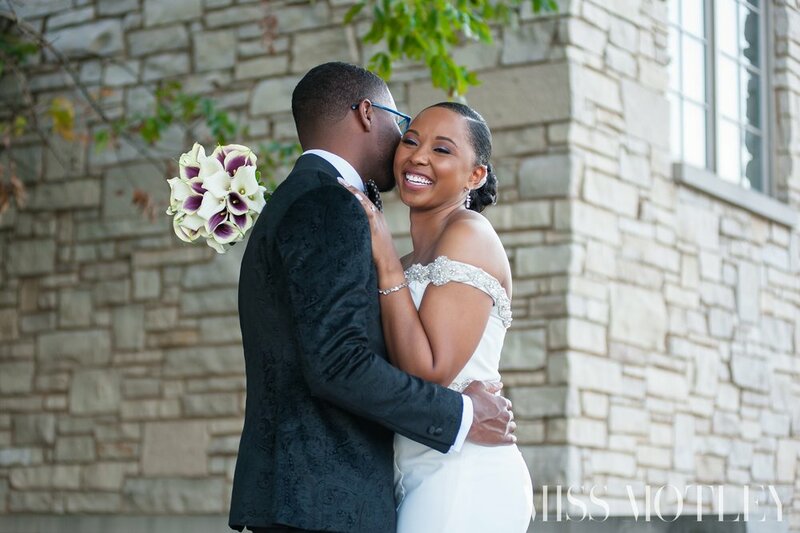 Though it wasn’t their initial wedding venue, I think Stan Mansion was the perfect location for this couple as it provided them with a glamorous ballroom and mansion feel, tucked away on a cozy block in Logan Square. It was urban and luxurious. 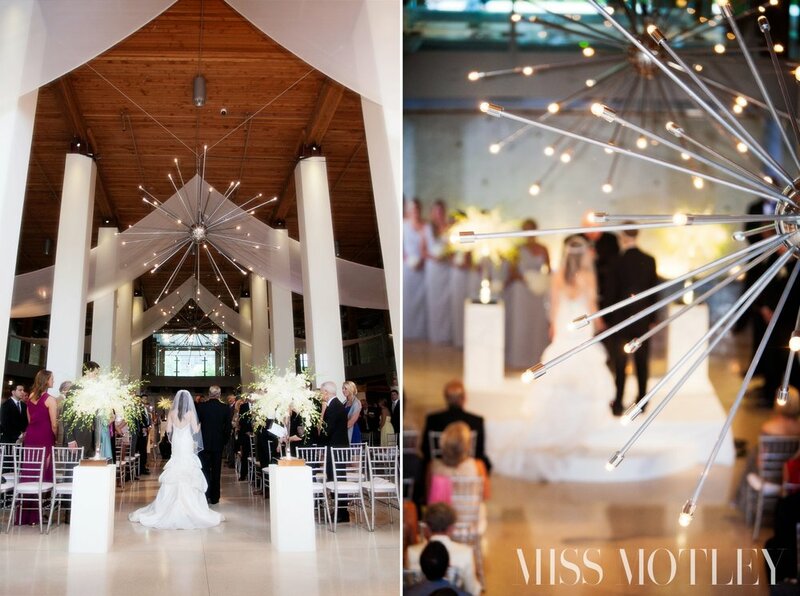 I loved everything about this wedding!! 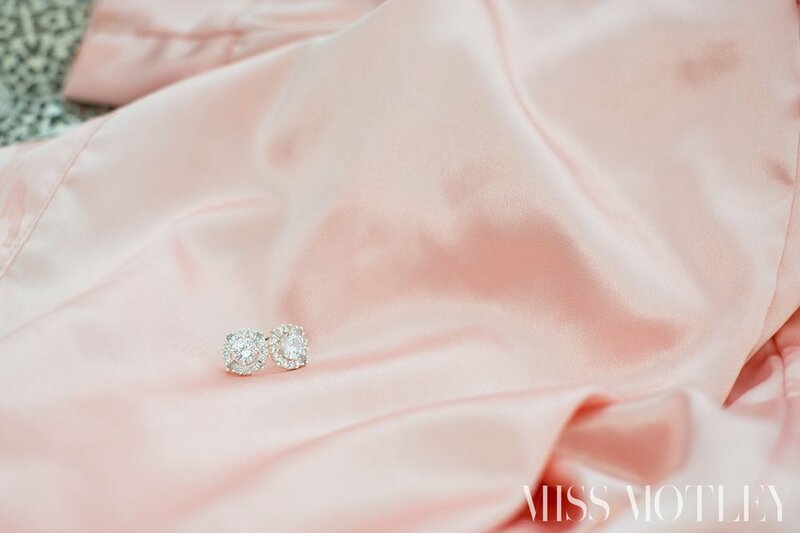 From the gold accents in the reception ballroom, to the small little bows which adorned the back of the bride and her bridesmaids high heels, to the small locket that the brides sisters wrapped around her bouquet which featured a tiny photo of Brittney and her late father. Brittney’s father passed away back in 2008. Her father was a very loved and respected man in Chicago, who impacted the lives of countless young people during his time on earth. What I loved the most about Brittney & Charles wedding day was how their family and friends kept his memory alive throughout the day. 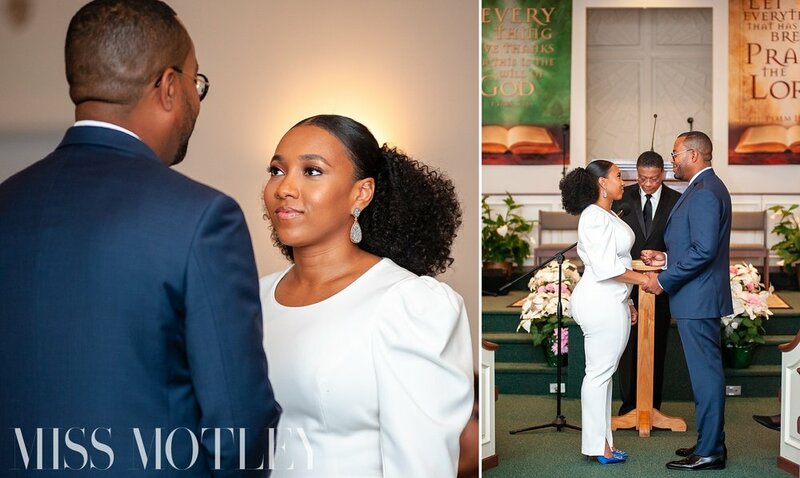 Brittney was escorted down the aisle by her mother, but followed by a group of her uncles, who proudly proclaimed, “we do” when the preacher asked who was giving her away. Then during the reception some of the girls who was on her father’s cheerleading squad, did a celebrator cheer for the Brittney and Charles upon their entrance into the ballroom. Later on during the reception, her uncles wouldn’t let Brittney sit alone during first dances either. 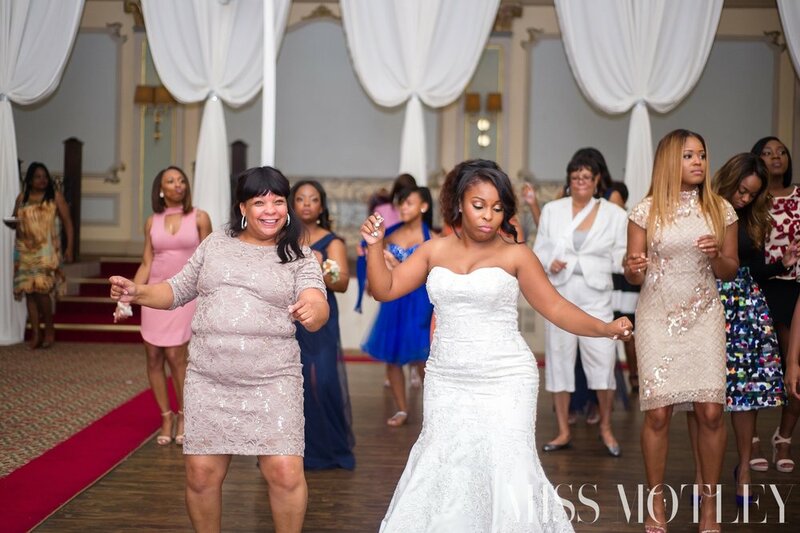 As Brittney set watching her new husband dance with his mother, one of her uncles stood up and grabbed her by the hand for a first dance… the rest of her uncles then stood off to the side of the dance floor in a line, waiting for their turn to dance with the beautiful bride. When I tell you there wasn’t a dry eye in the room, it was so beautiful!!! Even I stood weeping behind my camera lens so touched by the moment. It was such a magnificent way to honor her father, a man who was like a second father to so many young women growing up. You could feel the love and respect that filled the room. I know her father was there with us that day and I am so honored to have been able to capture all the memories in his honor. Such a fun group of girls! They truly made the day memorable for the bride. Reminiscing on fun times shared. Her uncles were so proud about giving Brittney away. 2015 has been a good year for this couple, full of celebrations and new beginnings. I first met Michele and Walid in March when their family of 2 became 3 and they brought little Elliot into the studio for newborn portraits. He was so cuddly and sweet. 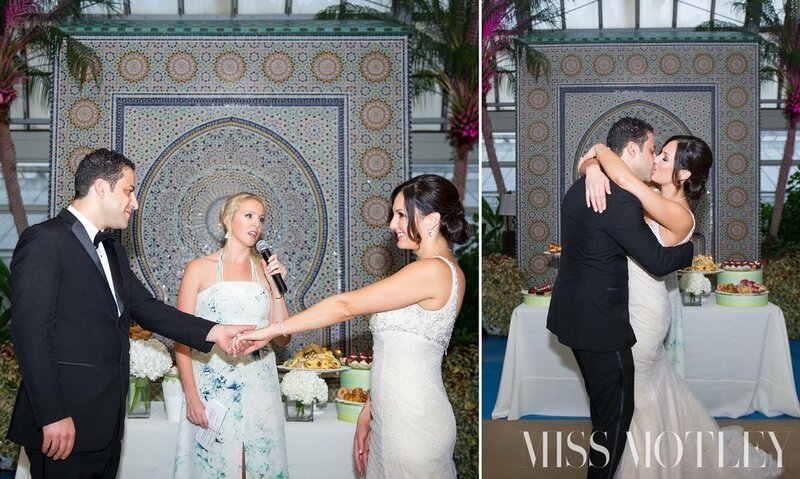 A few months prior, Michele and Walid had secretly eloped here in Chicago at the Lincoln Park Conservatory. This fall, they decided to host a wedding reception at the Garfield Park Conservatory with their families and close friends. It was a wonderful celebration indeed! 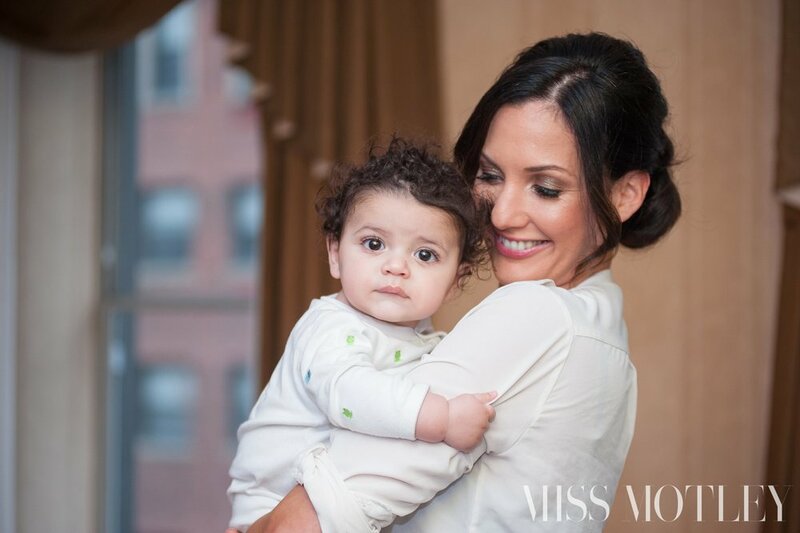 How sweet is little Elliot?? After a few shots in the hotel lobby we headed outside. Sometimes you have to work hard to pull the emotions and expressions out of a client being photographed, other times, the sparks just fly on there own. This is one such case. Watching Colleen smile brightly while staring into Nick’s eyes will give you shivers. You can just tell that they are made for each other. Her bubbly spirit is the perfect compliment to his serious demeanor. After spending the day with them, I have learned that even though Nick looks like a stern serious guy- he loves his family dearly, is a loyal friend and he’s crazy in love with his bride. Colleen and Nick, it was a pleasure to be apart of your big day! Congratulations! Special thanks to Collin Pierson of Collin Pierson Photography for second shooting this wedding with me! From the day we initially met in the corner of a coffee shop, I knew Brittany & Joel would be an amazingly photogenic couple. 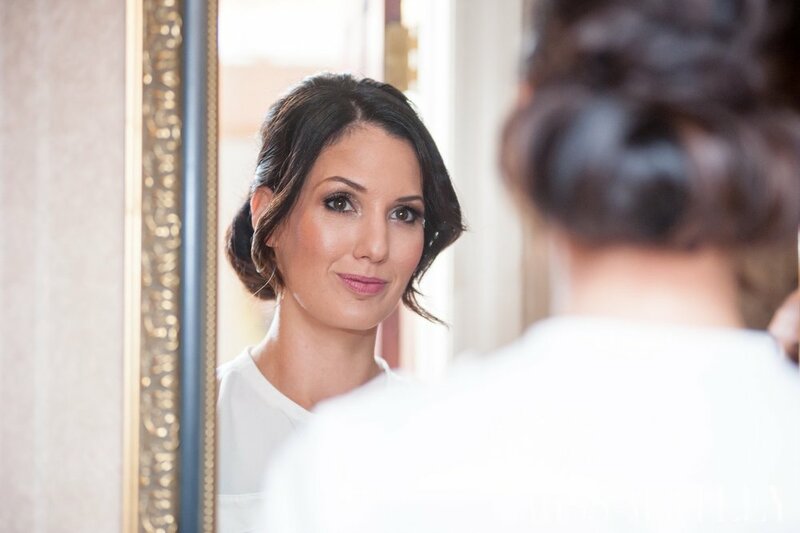 Just as I expected, this vintage bride was stunning on her wedding day! So much that I wasn’t the only photographer snapping photos of her that day. As we walked through the Chicago Botanic Garden strangers were wiping out their phones left and right taking photos of her! It was so funny! The smiles, laughter and great attitudes were just what we needed to get us through the storm that rolled in later that day. 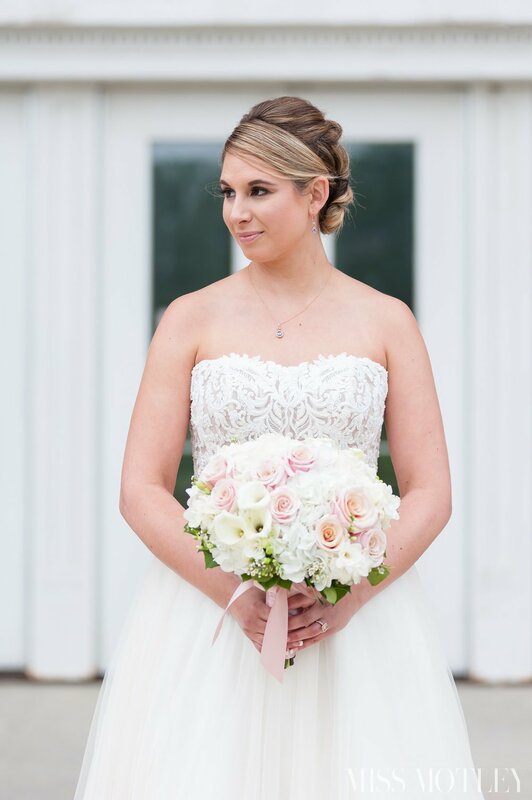 Thanks to great supportive friends, a fun uncle who officiated the ceremony and hard-working vendors, even the rain outside couldn’t put a damper on this bride’s radiant glow! Congratulations Brittany & Joel!! It’s always fun to photograph a couple that’s head over hills for one another. Makes for amazing photos. This was certainly the case for Vito & Janet’s wedding. Even through a chilly spring day their love for one another was radiant and warm. Congratulations you two! I wish you a lifetime of love and happiness! I’d never been to West Baden Springs, Indiana. I’d actually never heard of it before meeting Jenna & Grant. When they first told me their wedding would be at a resort in Indiana, I honestly didn’t think much of it- after all there isn’t that much excitement here in the Midwest. But boy was I wrong!! When I pulled up to West Baden Springs Hotel, I was amazed to discover that it was a massive castle in the middle of Indiana! Who knew?! Excitement filled my body as I began to think of all the awesome photos we would take there!! 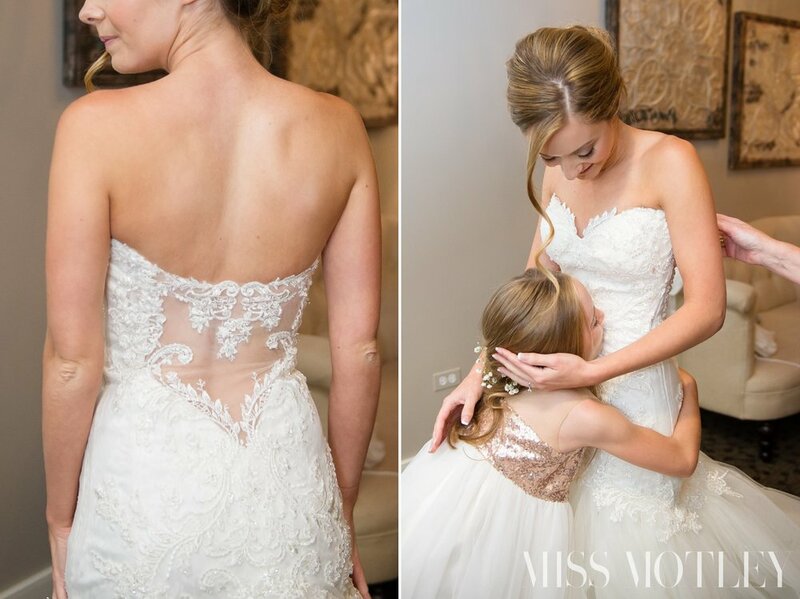 It was luxurious, classy and elegant- all the attributes that Jenna herself embodies. 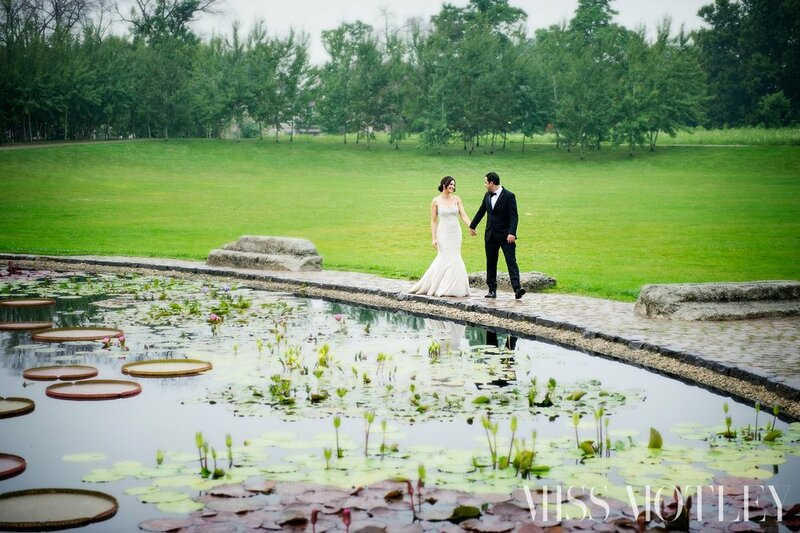 It was the perfect location for this lovely couple. When I woke up to raindrops hitting my window on the morning of Mallory & Tom’s wedding day I was saddened by the possibility that this bride wouldn’t be able to take her pre-ceremony photos around the city as we had both hoped. A few days prior Mallory and I had mapped-out our route around the city of the top 3 places that she wanted to have photos taken- we were ready. A stormy day was not what we envisioned for her bridal portraits. However when I arrived to her hotel suite later that morning, Mallory didn’t seem phased by the clouds at all. 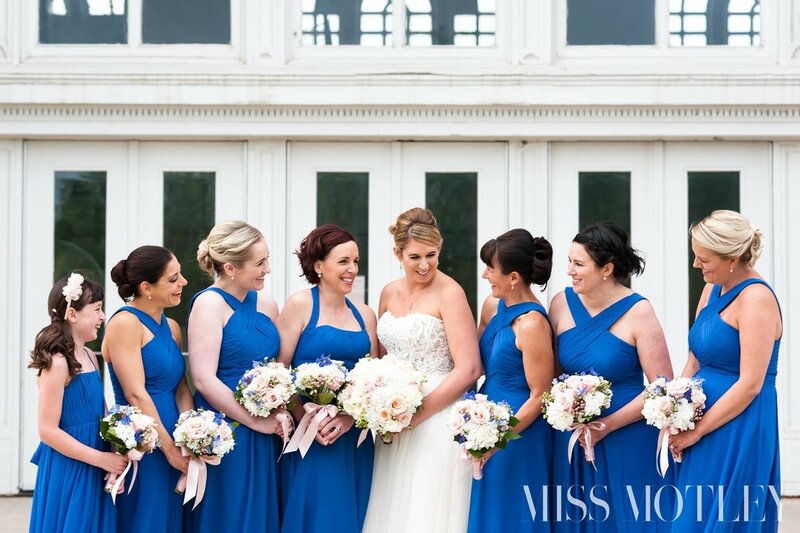 She laughed with her bridesmaids, glammed up, and slipped into her dress with such confidence as if there wasn’t a cloud in the sky. I was amazed by her calm demeanor and carefree attitude throughout the morning. Well, to our surprise, just past noon the clouds parted and the sun began to fill the suite!! We all beamed with excitement as we boarded the party bus and headed on our way. Even with the humidity and wind, Mallory was radiant- simply breathtaking. Which resulted in some pretty spectacular photos! That evening, all the toast & speeches that I heard from their close family members and friends confirmed all that I’d witnessed throughout the day. Mallory and Tom are a dynamic duo!! They live in the moment and enjoy every moment with each other regardless of the circumstances at hand. Mallory & Tom, thank you for the opportunity to share in your big day! I wish you both all the best as you embark upon this journey as husband & wife.